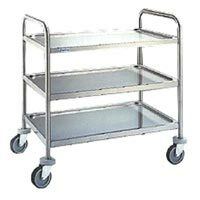 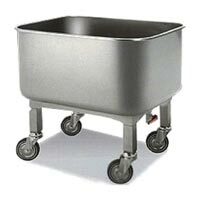 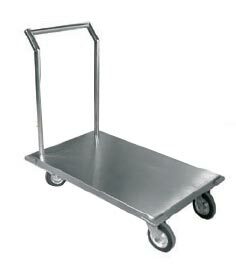 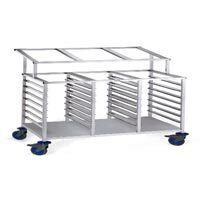 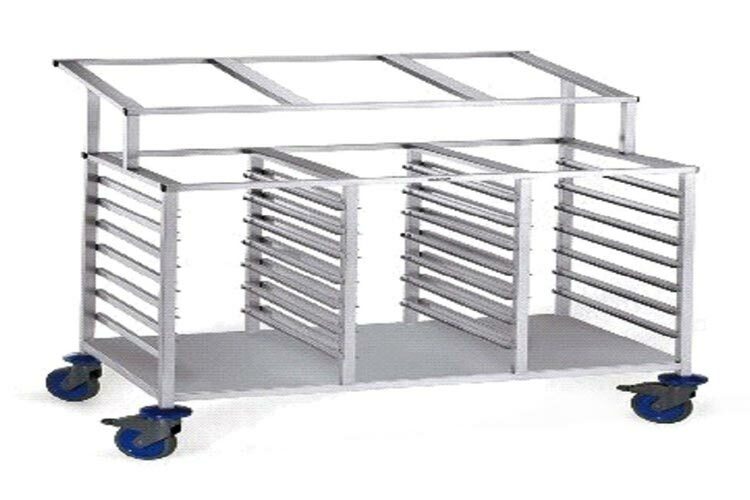 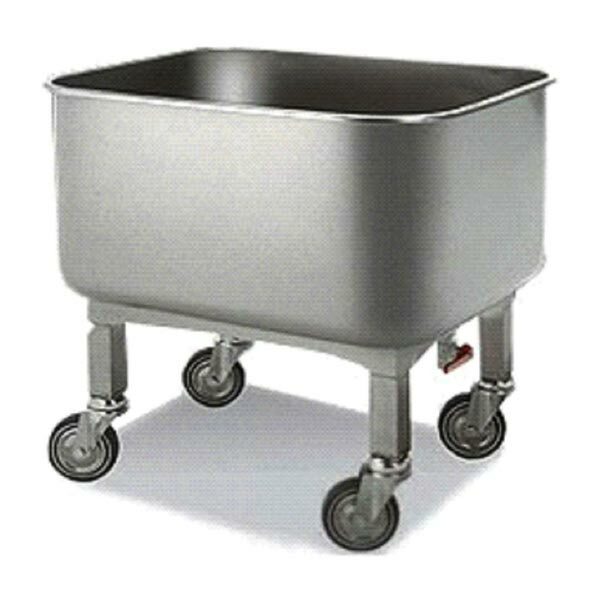 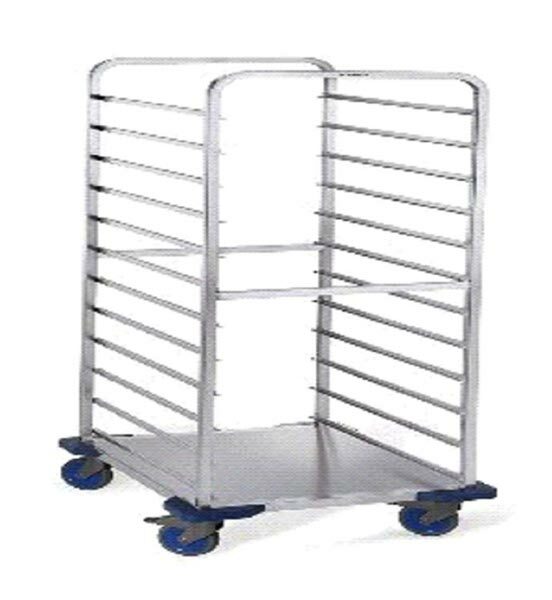 We are offering Stainless Steel Trolleys of all sizes and dimensions to suit customer requirement. 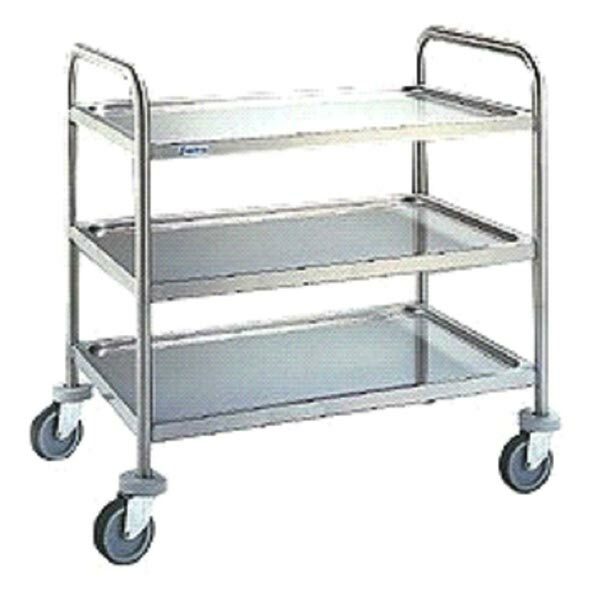 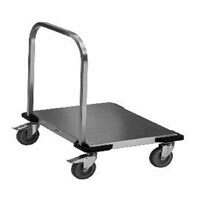 The Stainless Steel Trolleys are equipped with shelves, as well as high quality castors for flexible sliding movement. 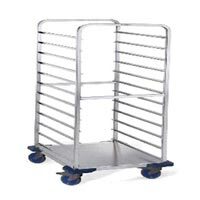 Perfect performance Stainless Steel Trolleys corners are equipped with rubber pumps to facilitate the movement.